The Yealink T41 provides a powerful, yet flexible 3 line IP communications solution, delivering excellent HD voice quality. 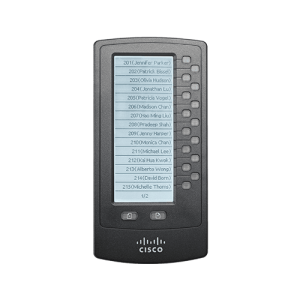 It features up to 15 paperless DSS keys, 2 LAN Ports (PoE), and is wall mountable. The Yealink T42 provides a powerful, yet flexible 3 line IP communications solution, delivering excellent HD voice quality. It features up to 15 paperless DSS keys, 2 Gigabit LAN Ports (PoE), and is wall mountable. 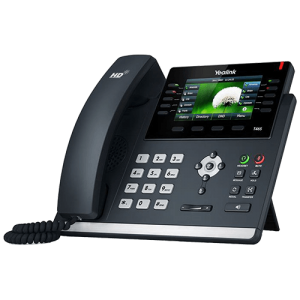 The Yealink T46 provides a powerful, yet flexible IP communications solution, delivering excellent voice quality. 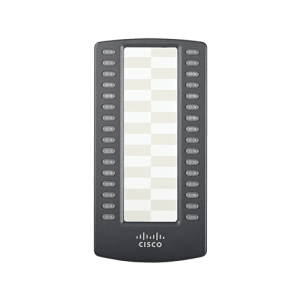 It features 10 line keys can be programmed up to 27 various features (3-page view), Gigabit Ethernet and a 4.3” Color TFT Display. 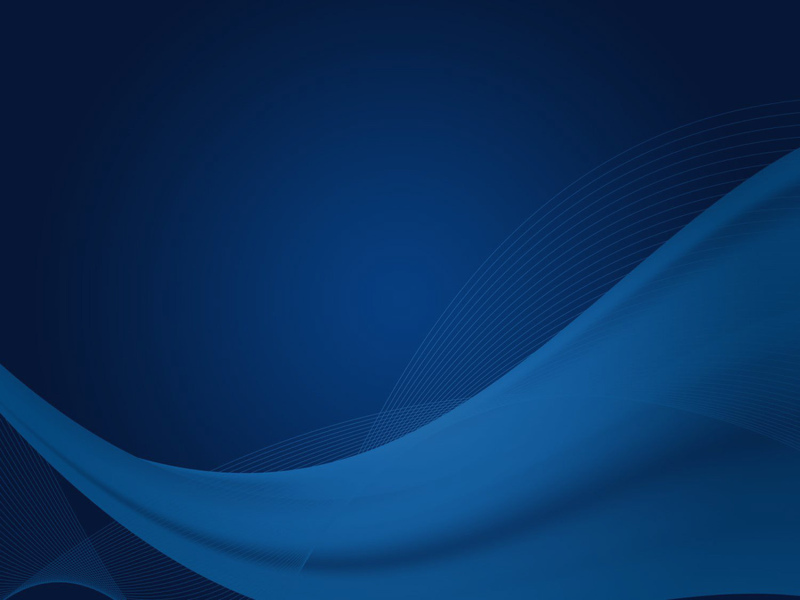 Its intuitive user interface offers dedicated, single-button access to common telephony features. The T46 can be wall-mounted and supports a bluetooth earphone with the optional BT40 bluetooth adapter. 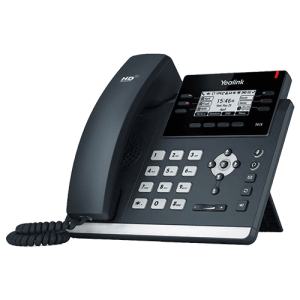 The Yealink T48 with it’s revolutionarily new design offers a flexible IP communications solution; delivering Optima HD Voice quality. It features up to 29 one-touch DSS keys (expanded page view), Gigabit Ethernet and a 7″ Color Touch Screen. The T48 can be wall-mounted and supports a bluetooth earphone with the optional BT40 bluetooth adapter. 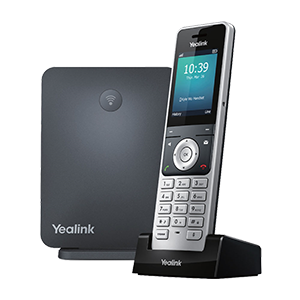 The Yealink W60B is a SIP cordless phone system & handset. 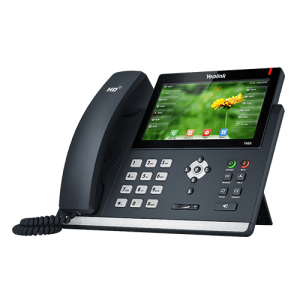 It is designed to combine the freedom of wireless communications with business features usually reserved for desk phones, such as intercom, transfer, call forward, and 3-way conferencing. 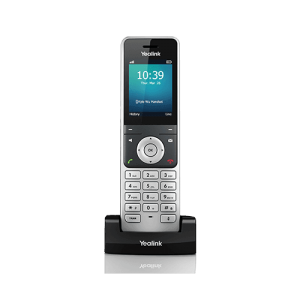 Supports up to 8 cordless handsets with 30 hrs of talk time. Has a 2.4″ color display with intuitive user interface and energy-saving ECO features as well as a 3.5mm headset jack for use with all CTIA standard headsets. 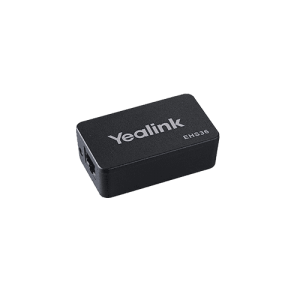 The Yealink EXP40 is an expansion module for the Yealink SIP-T46 and SIP-T48. Each EXP40 features two pages of 20 flexible buttons that can be programmed for various features including BLF, speed dialing, park, pickup, and more. 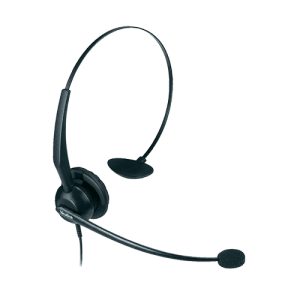 The Yealink Headset features an over-the-head style, noise cancelling wired headset. It also includes a quick disconnect jack to easily remove the headset without unplugging it from the physical phone. 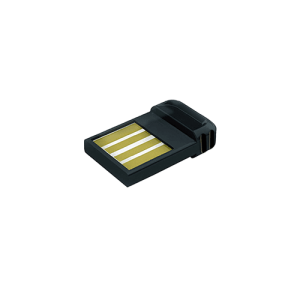 The Yealink Headset Adapter EHS36 provides the technical interface between Yealink telephones and a compatible wireless headset. The unit is easy to install via a simple link from the EHS36 to the EXT phone port. Its ‘plug-and-play’ mode gives you direct control of your Yealink phone, with the ability to answer and hang-up calls remotely. Compatible with Jabra, Plantronics, Sennheiser. 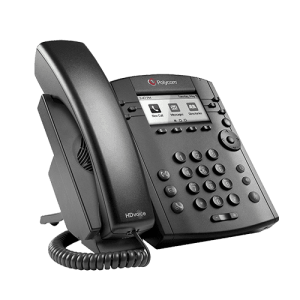 The Polycom VVX 300 provides 6 lines or speed dials, 208 x 104 pixel resolution, HD Voice, PoE and 2 Ethernet 10/100 ports. 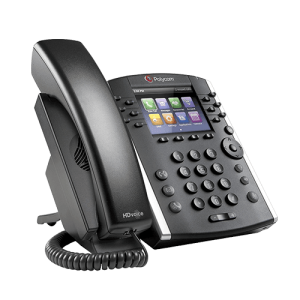 It can support up to 3 Polycom VVX Color Expansion Modules. 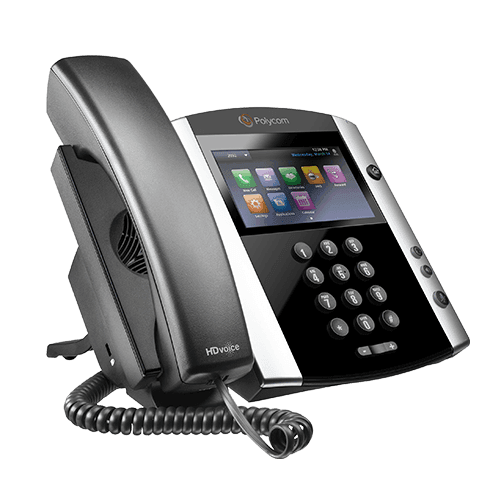 The Polycom VVX 310 is the Gigabit version of the 300. 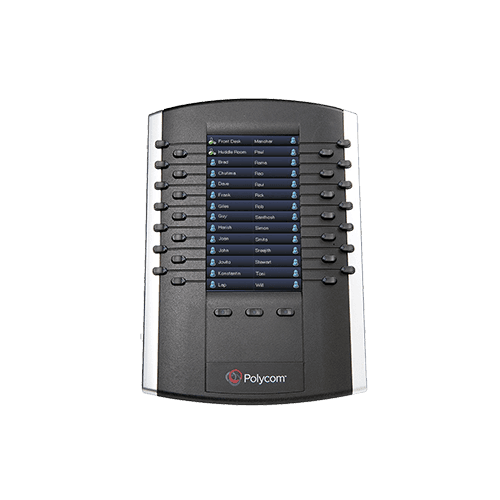 The Polycom VVX 310 provides 6 lines or speed dials, 208 x 104 pixel resolution, HD Voice, PoE and 2 Gigabit Ethernet ports. 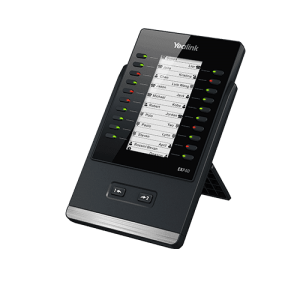 It can support up to 3 Polycom VVX Color Expansion Modules. 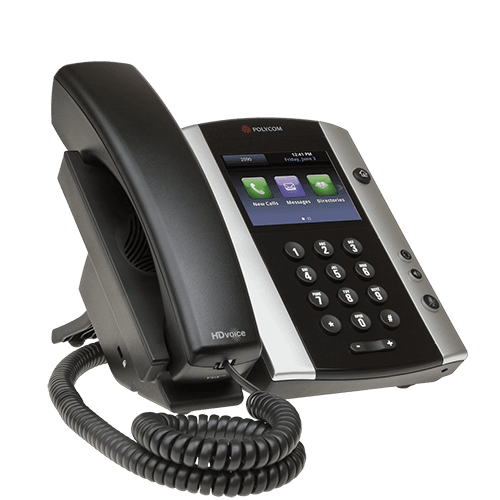 The Polycom VVX 310 is the Gigabit version of the 300. 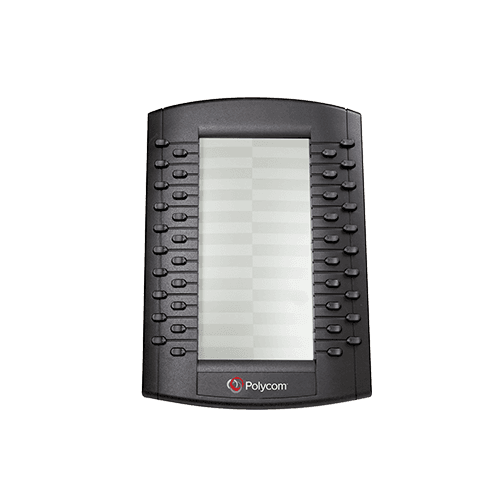 The Polycom VVX 410 provides a 3.5” color TFT, 12 lines or speed dials, 320 x 240 pixel resolution, HD Voice, PoE and 2 Gigabit Ethernet ports. 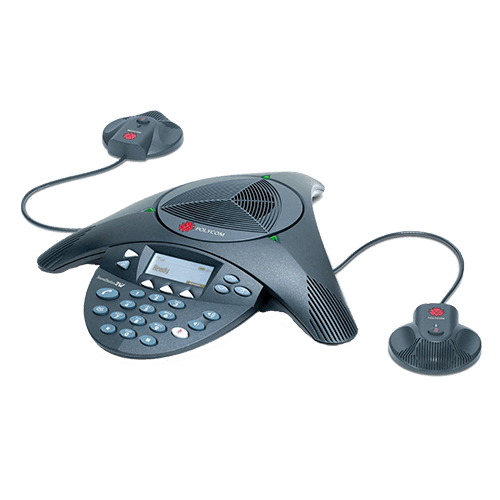 It can support up to 3 Polycom VVX Color Expansion Modules. 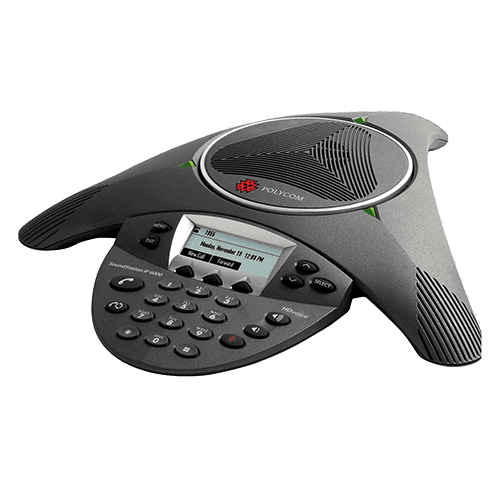 The Polycom VVX 410 is the Gigabit version of the VVX 400. 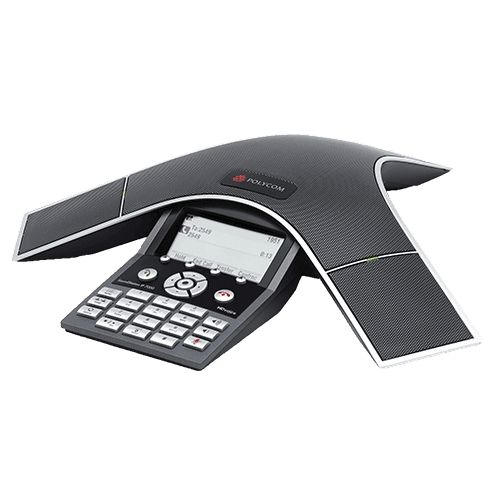 The Polycom Soundstation IP5000 model features a 7’ pickup range, resists cellular interference, and also supports expansion microphones. 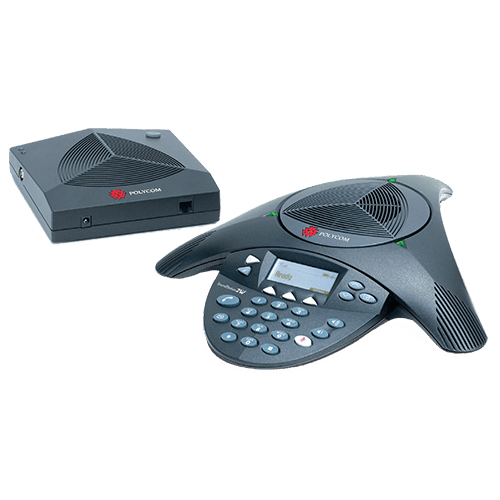 The Polycom Soundstation IP6000 model features a 12’ pickup range, ideal for medium sized conference rooms. This conference phone will also resist cellular interference and supports expansion microphones. 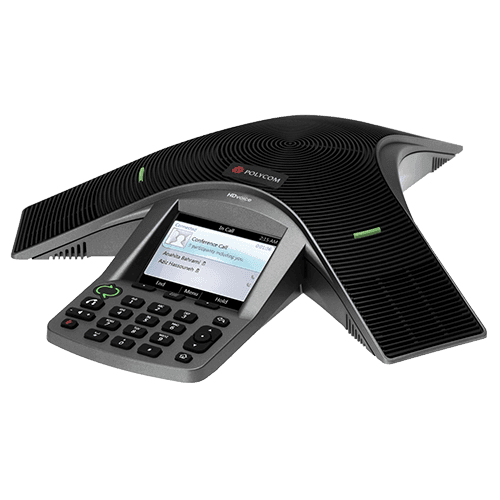 The most advanced conference phone available, the Polycom Soundstation IP7000 model features a 20’ pickup range standard as well as optional expansion microphones making it ideal for large rooms. Includes an application port to connect to cell phone. The SPA 112 Analog Telephone Adapter allows an analog telephone to connect to Hosted VoIP Service. 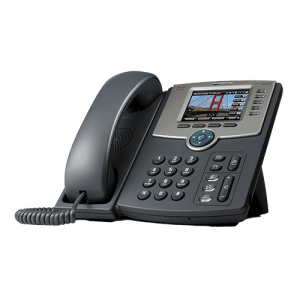 It has 2 available lines to be used with 1 VoIP extension each and includes a power supply. 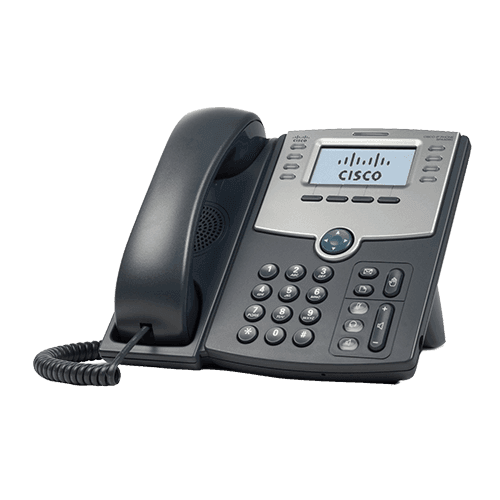 The Cisco SPA 504 is a 4 line phone which also features dual 10/100 Ethernet ports, POE support, and expansion console compatibility. The Cisco SPA 508 is a full-featured 8 line model which also features dual 10/100 Ethernet ports, POE support, and expansion console compatibility. The Cisco SPA 509 is a full-featured 12 line model which also features dual 10/100 Ethernet ports, POE support, and expansion console compatibility. 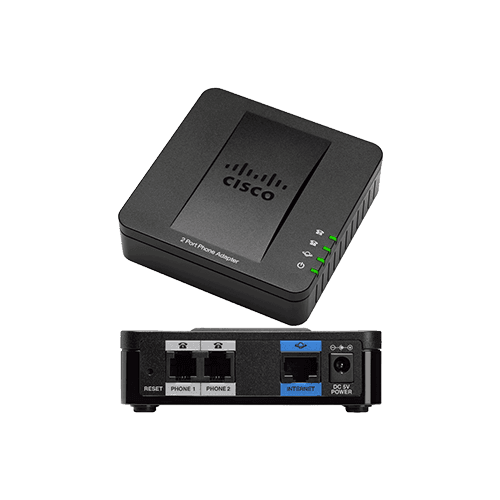 The Cisco SPA 514 is another 4 line option that features dual Gigabit Ethernet ports. In addition to being wall mountable, it also has a 128×64 black and white display screen. 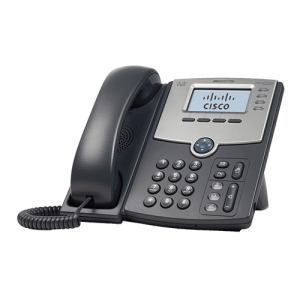 This premium Cisco SPA 525 offers 5 lines, a 3.2” vibrant color screen, dual 10/100 Ethernet ports, and Wi-Fi. The SPA500S is easy to install, and designed exclusively for the Cisco SPA 500 Series IP Phones. 32 programmable buttons simplify dialing and call transfers. Two attendant consoles can be linked, for a total of 64 buttons. The SPA500DS is easy to install, and designed exclusively for the Cisco SPA 500 Series IP Phones. 15 programmable buttons simplify dialing and call transfers. Page Left and Page Right keys allow configuration of up to 30 programmable buttons per device. LCD Display eliminates the need for a paper label. Two attendant consoles can be linked, for a total of 60 programmable buttons.